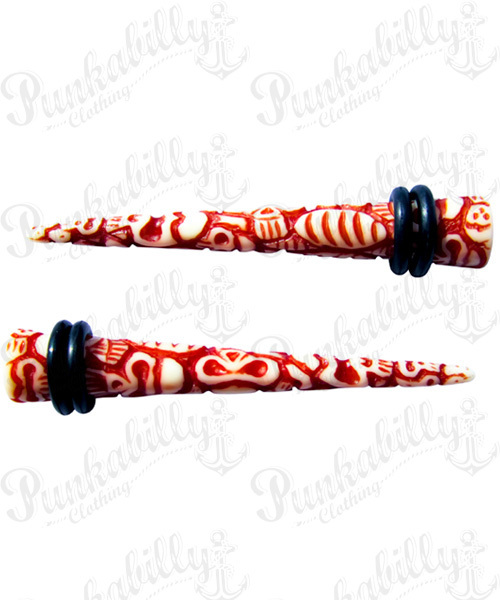 Enhance your fashion style with unique rockabilly jewelry and meet these great tapers and expanders. 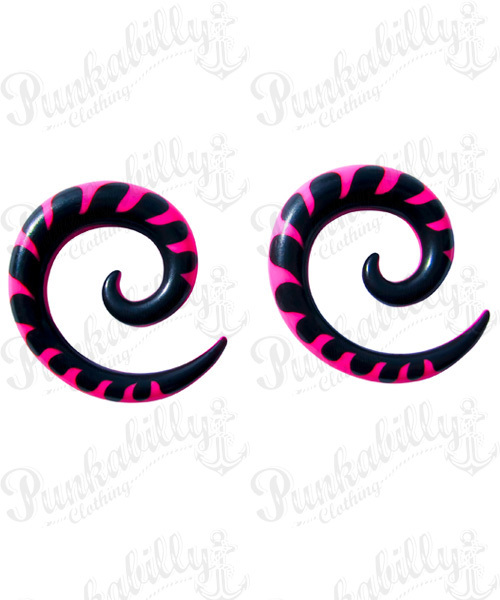 They come in bright colors and with some familiar motives like zebra, leopard or cherry print, and even some playing cards symbols. 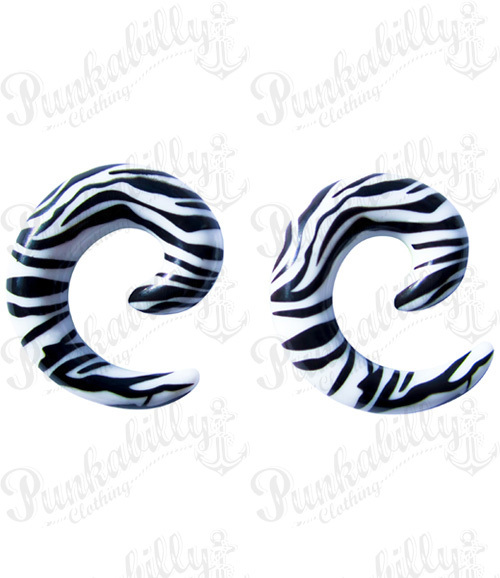 This detailed high-quality ear jewelry will add a special glam and taste to your combinations. 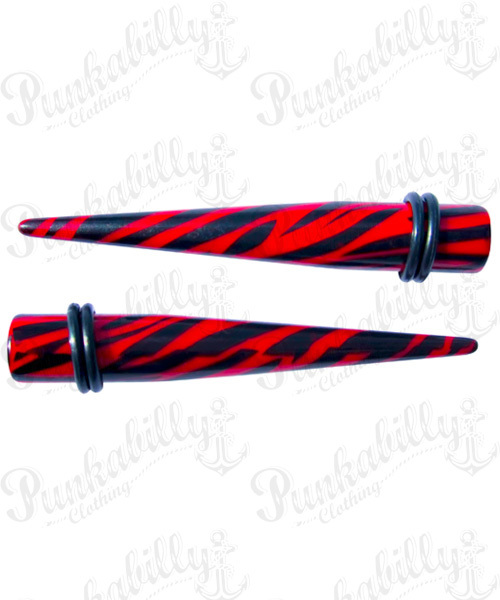 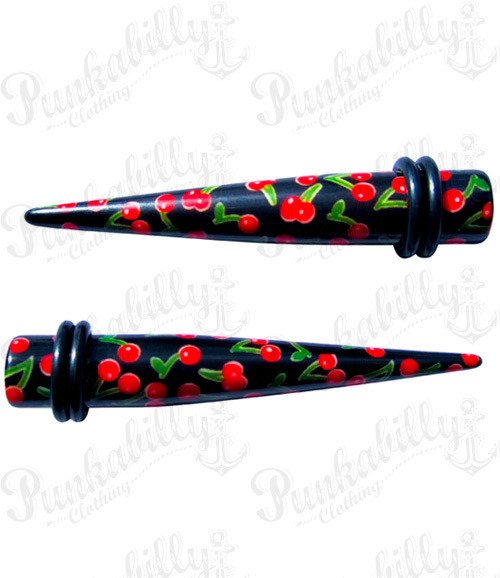 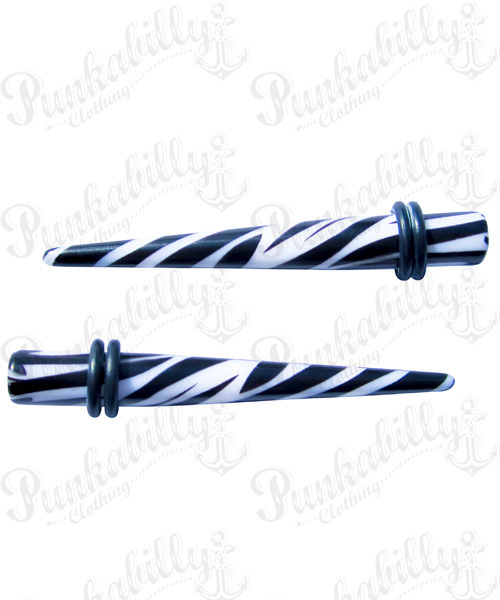 Punkabilly bring you these special designed tapers and expanders knowing how details like these are important for punk and rock style. 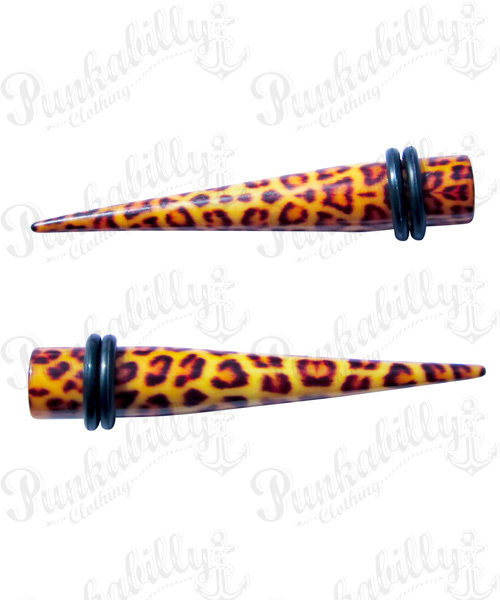 It’s all very affordable and it’s all waiting just for you. 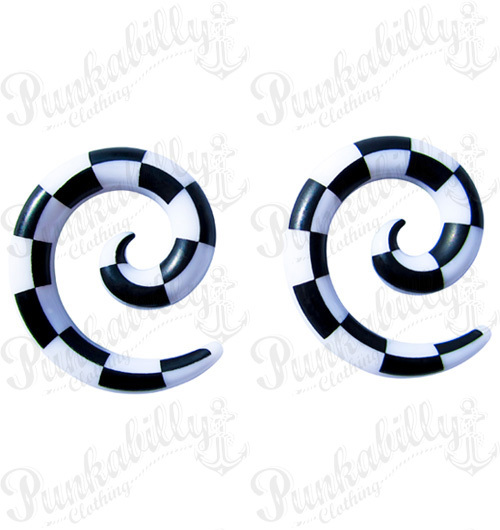 Eke out your fashion ways and enjoy!